Beyond technology, the report also recognizes that pharmacists have a potentially important role in patients' medical lives. 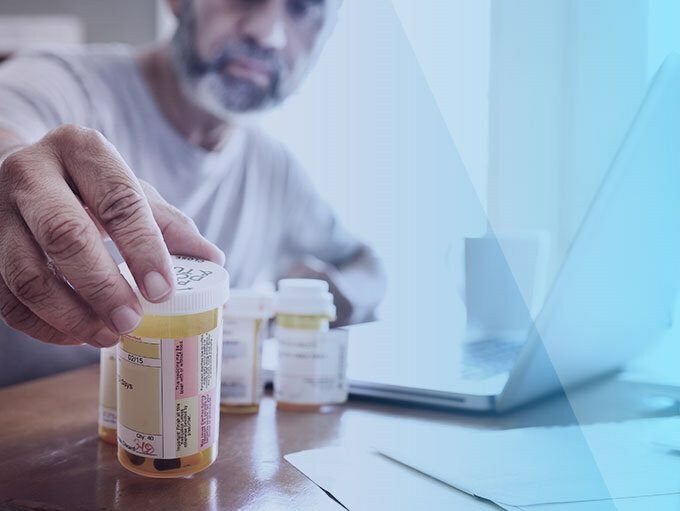 Given their ability to objectively inform patients of adherence knowledge and drug information, they can be influential in supporting patient decision-making. It will be interesting to see how pharma leverages the pharmacist perspective as part of their patient support programs.